The X120e is an impressive piece of hardware. 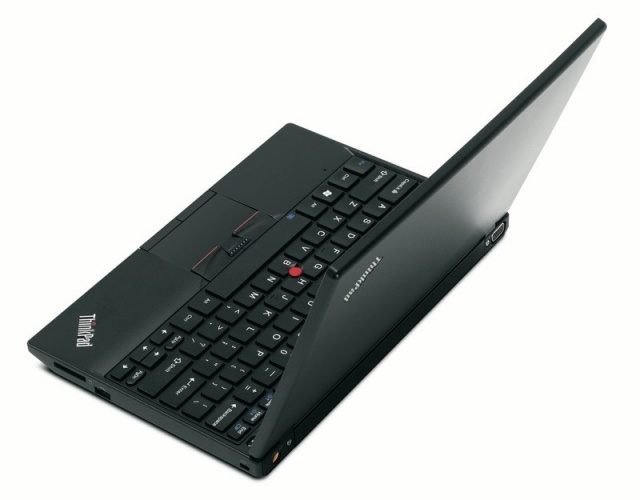 We love having a ThinkPad keyboard on such a small and well-built machine, especially at $500. The AMD Fusion processor gives this mini notebook the power needed to tackle business tasks and entertainment at the end of the day. The corporate black look may turn off some users, but you’re buying a business tool, not a fashion accessory. Lenovo's marketing preferences aside, the X120e is not an ultraportable: Its screen is too small and its performance is too slow. We're not even sure why the company would want to match it against full-fledged ultraportables. But the X120e is the best netbook going. Though it's a little pricey, one typing session will convince you that the $450 starting price for this model is more than worth it. On the other hand, the X120e has a fantastic touchpad with TrackPoint and a great keyboard (even if it isn't backlit). In addition, the X120e provides better battery life and lower external temperatures than last year's ThinkPad netbook. If the ThinkPad X120e was a little less expensive then I'd probably give it an Editors' Choice Award. Unfortunately, it's a tough sell when you can get essentially the same hardware from another company for less money. In our SiSoftware Sandra tests, the ThinkPad X120e performed well. It's performance level wasn't in-line with Atom and Neo CPUs, but rather somewhat more powerful CPUs; that could be found in mainstream notebooks and desktops just a few months ago. The performance that AMD has been able to squeeze out of this platform is notable, and the E-350 Zacate APU is a real workhorse of a mobile chip. The Lenovo ThinkPad X120e is a lot pricier than your average $400 netbook. Then again, you'd be hard pressed to find a better user experience, a matte screen, and better-than-Atom speeds at that price range. It's a netbook IT managers can a buy whole fleet of, without having to worry about the limitations typically associated with one. For non-business-oriented users, the HP Pavilion dm1z is at least a $100 cheaper and is as fast and battery efficient. A new wave of AMD Fusion processors aimed at 11.6-inch ultraportables is making its way into Netbook-size laptops, promising a new generation of tiny, well-powered budget super-Netbooks. The AMD Fusion-powered ThinkPad X120e is an 11-inch ultraportable that's better and more affordable than last year's model, making it an even better choice for small-business buyers. The X120e fixes both flaws (still has the same bulging battery though). Battery life has increased by about 1.5 hours, increasing total battery life to just under 5 hours in Engadget’s benchmarks and heat is no longer an issue, at the expensive of a little fan noise, similar in levels to the HP Pavilion DM1z. Performance? It’s already clear how the AMD E-350 performs – 3D graphics performance is a little less than the ION 2 / dual core Atom but general performance easily tops any Atom processor. 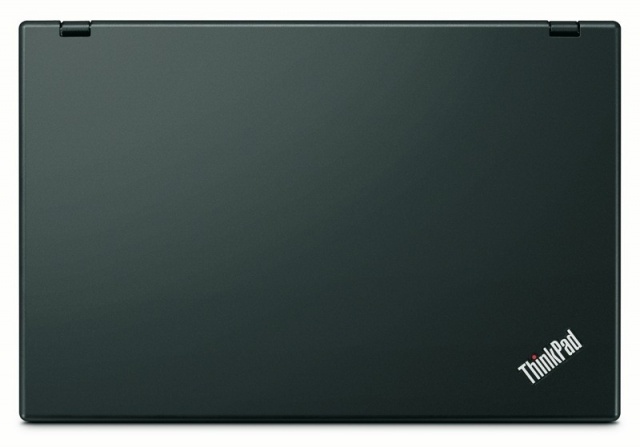 If you're looking for a lightweight business notebook at an affordable price, the ThinkPad X120e is a strong option that provides much better performance than dual-core business netbooks such as the HP Mini 5103 ($542) for hundreds less than a high-end business ultraportable like the ThinkPad X201 (starting at $900). Thanks to AMD's Fusion processor, this $579 notebook also lasts more than 6 hours on a charge. However, parts of the laptop get pretty warm, and the video playback issues we encountered were annoying (though we expect Lenovo to fix them). Among 11-inch notebooks, the cheaper HP Pavilion dm1z is a better bet for consumers, but the X120e is a solid choice for mobile pros. The Lenovo ThinkPad X120e isn’t designed for everyone. In fact, in the rather niche ultraportable notebook category, it embodies a secondary niche: ultra-affordable ultraportable. 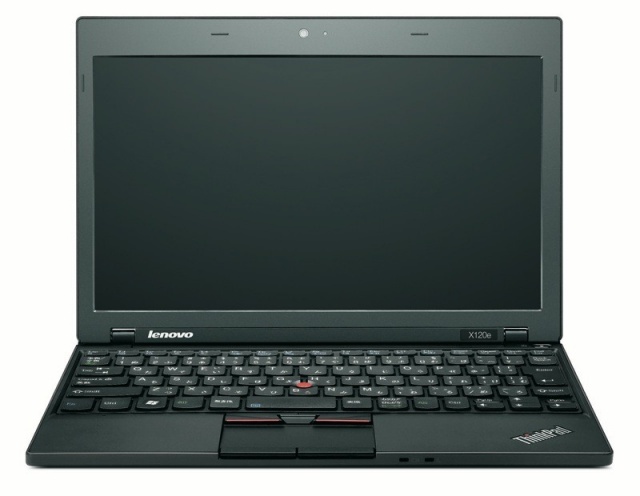 With its comfortable keyboard and very low price, the ThinkPad X120e is suitable as a second PC to serve as a traveling adjunct to a more powerful primary computer. Just don’t call it a netbook. 75.22%: Esta evaluación no es convincente. Debe ser considerado que difícilmente existen portátiles que reciben una evaluación abajo de 60%. Esta portátil es evaluada abajo del promedio, esta realmente no es una recomendación para la compra.